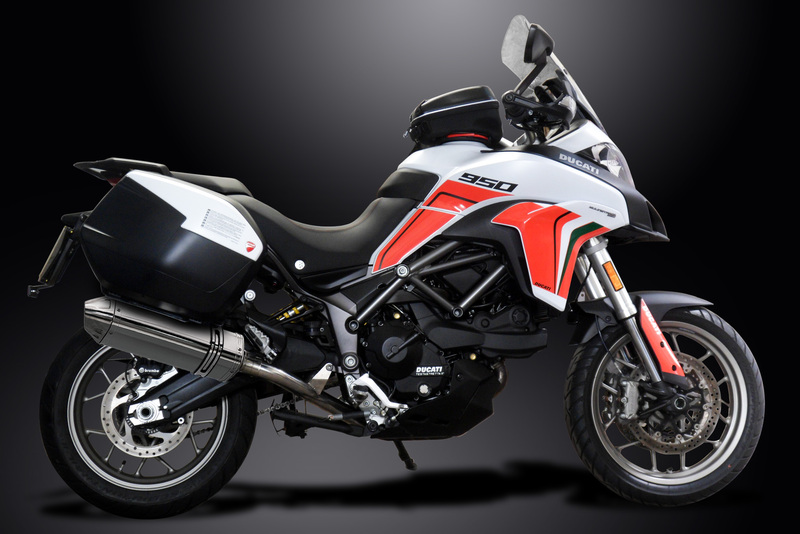 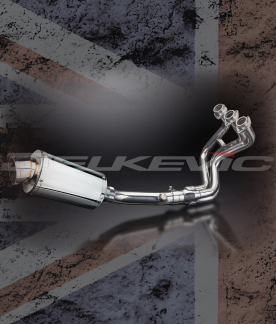 Another great product from Delkevic - The Ducati Multistrada 950 decat exhaust kit with a multitude of silencer options available! 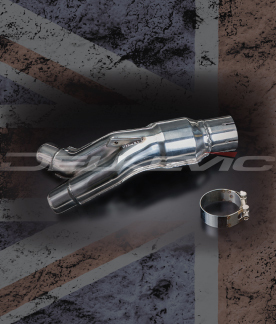 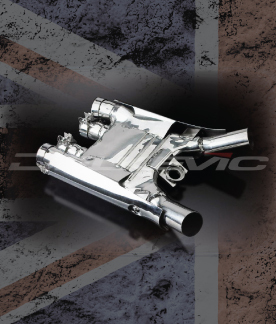 Quality pipework, manufactured from 304 stainless steel offers a huge weight saving over the original and remove the cat, improving throttle response and unleashing extra horse power. 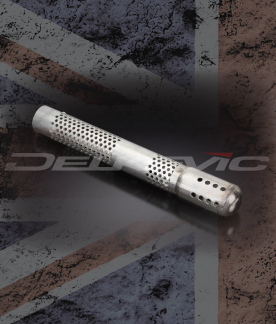 Although the decat pipes are not compatible with original Ducati silencer, we have a great offering of silencers to suits most tastes. 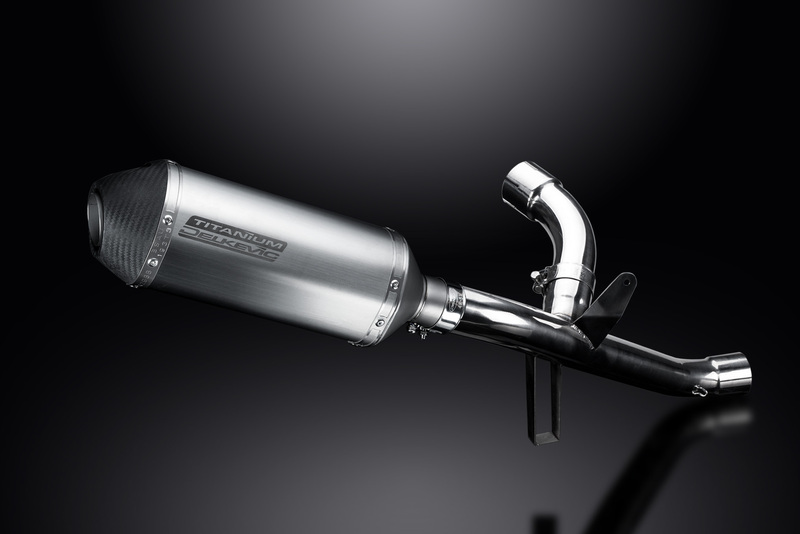 Whilst greatly enhancing the sound of the machine and offering the advantages of a full aftermarket system, all for as little as £214.99! 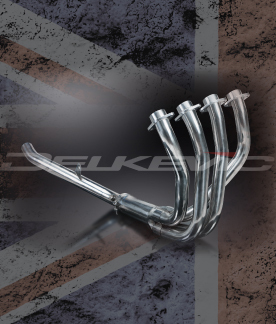 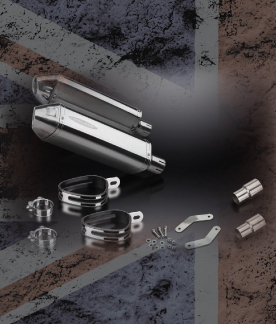 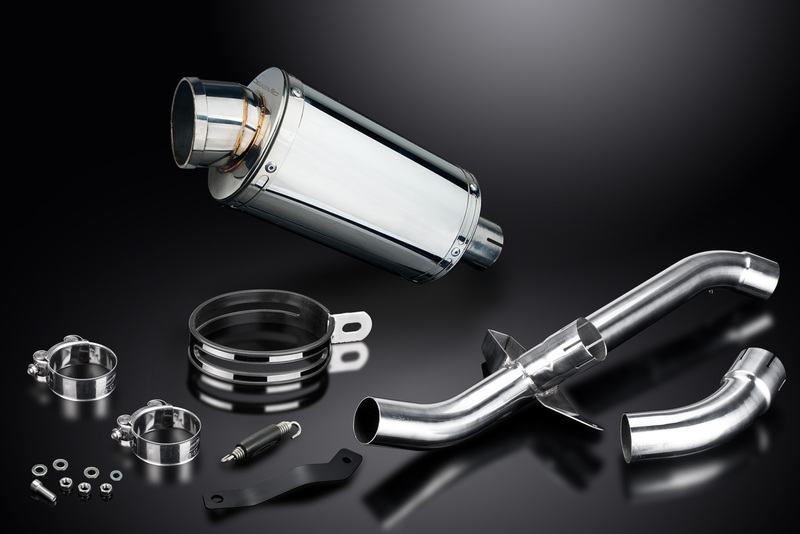 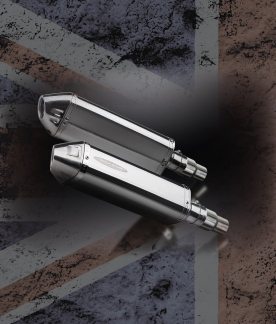 All Delkevic exhaust products come with a 5 year warranty and free UK mainland shipping as standard. 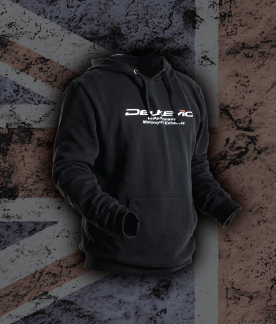 If you need any help or advice regarding any of our products, please contact our sales office by calling 01782 983101 or emailing sales@delkevic.co.uk where a member of our team will be happy to help.